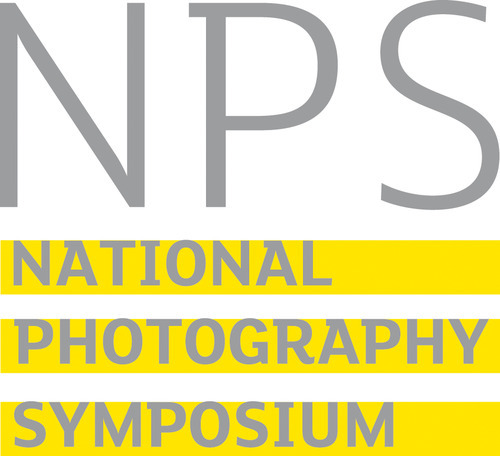 We’re please to announce that the fourth National Photography Symposium takes place at and around Somerset House in London, in partnership with World Photo London. In 2012 the Symposium covers issues around ethics, the press and the environment; the pros and cons of collaboration and co-operation for both individuals and organisations; recent developments in archiving; new patterns and models for employment in photography; and the effects on photography of global economic change. Around 20 speakers, including many top professionals from across photography, will present on these and other subjects. The main days will be the afternoon of 27 April, and all day 28 April. An informal session will take place on the morning of 29 April. Full details and tickets very soon! This entry was posted in General posts on March 1, 2012 by admin.